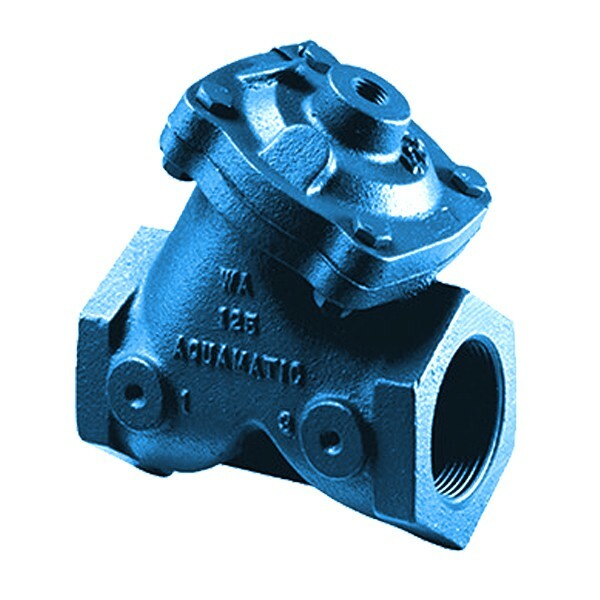 Low Pressure Loss – The unique AquaMatic Diaphragm Valve’s y-pattern design, with large seat opening and high lift disc, permits higher flow rates at lower pressure loss than other comparable valves. 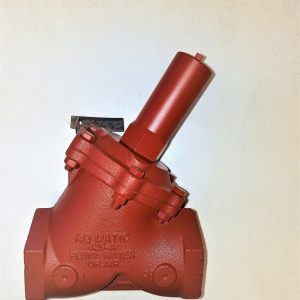 Cost-Effective Design – The AquaMatic V42 Valve is a cost-effective solution in initial purchase price as well as in lifetime maintenance. 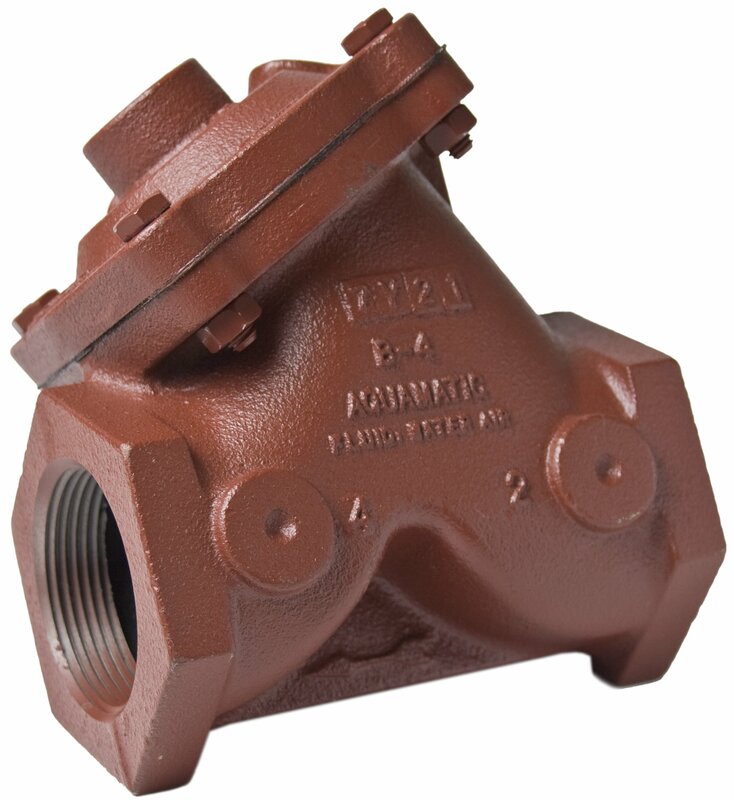 All components can be serviced while the valve is in-line. 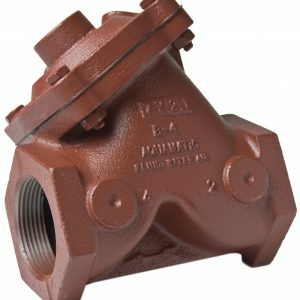 Durable – The AquaMatic V42 Valve features cast iron, brass, stainless steel, and nitrile elastomer components. The valve features an average life of 3 years or longer depending upon cycling rate and environment. Pipe Sizes – 3/4- to 3-inch threaded (NPT or BSP); 3- to 4-inch flanged drilled in accordance with ASA16.1 class 125, or BSP4504.